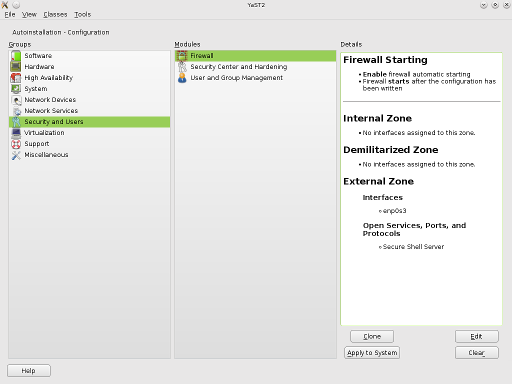 YaST is the installation and configuration tool for openSUSE and the SUSE Linux Enterprise distributions. It features an easy-to-use interface and powerful configuration capabilities. YaST is both an extremely flexible installer and a powerful control center. It's an all-purpose tool for computing. 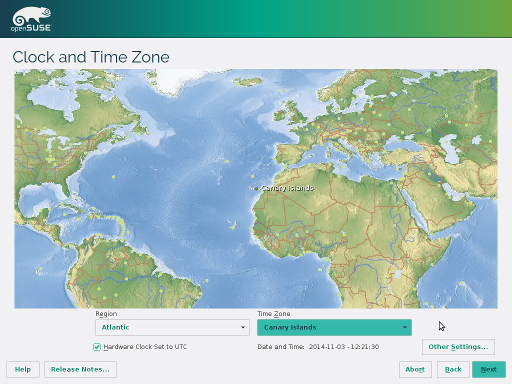 YaST offers a Qt-based graphical interface and a terminal-based interface that is perfect for remote administration. 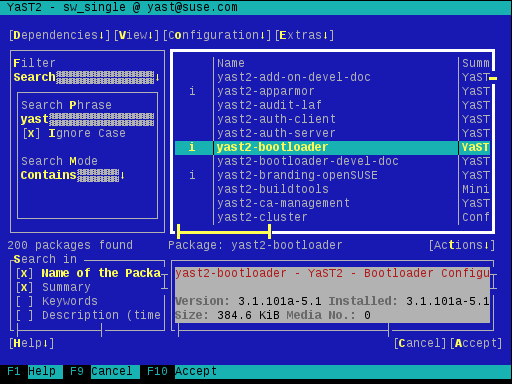 YaST includes modules to configure almost every aspect of a Linux system and provides a solid framework for further development. 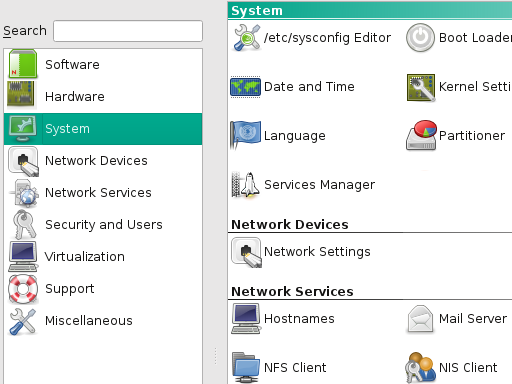 AutoYaST enables you to export system-configuration settings and install them on thousands of other systems automatically.